It is said that in today’s market, firms don’t compete, supply chains do, and supply chain design can give supply chains a competitive advantage over competing supply chains. 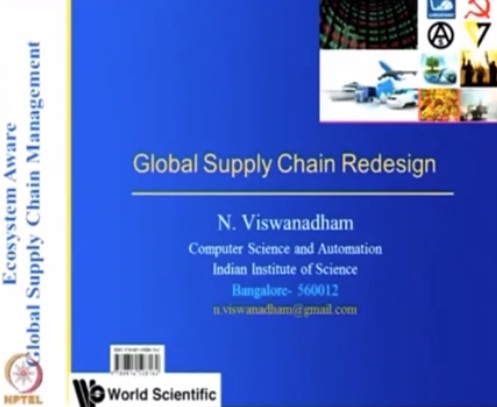 The course begins by explaining what supply chain design is, the importance of supply chain design and the design process itself. You will learn how supply chains determine the ability of the businesses included in them to compete, and the design of their supply chains will affect their ability to compete in the marketplace. For example, a business that is attempting to compete in a market where low cost is paramount will have difficulty if it includes high cost suppliers in its supply chain. This course will be of great interest to all professionals who work in the areas of operations management, logistics, procurement and information technology, and to all learners who are interested in developing a career in the area of supply chain management. Prerequisites: It is recommended that you have studied the courses ‘Introduction To Supply Chain Management – Revised 2018’, and ‘Understanding Supply Chain Ecosystems – Revised 2018’. Current day supply chain networks are subjected to disruptions and innovations in the ecosystem elements, resources and other factors. Disruptions can originate from the banks, governments, bankruptcy of the supplier’s suppliers, natural disasters, piracy, cyber attacks, port strikes and other unknown factors. 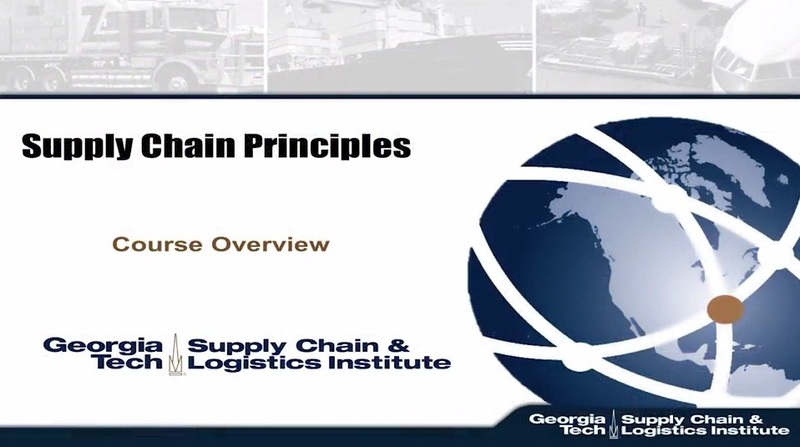 Innovations in products, manufacturing and delivery processes, business models, government to government relations such as Free Trade Agreements, regulations and deregulations and many more affect the supply chain. Business Model Innovation (BMI) is a reconfiguration of activities in the existing business model of a firm that is new to the product/service market in which the firm competes. Clusters are geographic concentrations of interconnected companies, specialized suppliers, service providers, and associated institutions present in a region. The proximity of companies and institutions in one location fosters better coordination and trust lowering the transactions costs, minimizing the inventory, importing costs and delays. Physical asset specificity refers to the mobile and physical features of assets such as specific dies, molds, and tooling for the manufacture of a contracted product. Dedicated asset specificity represents discrete and/or additional investment in generalized production capacity in the expectation of making a significant sale of a product to a particular customer. 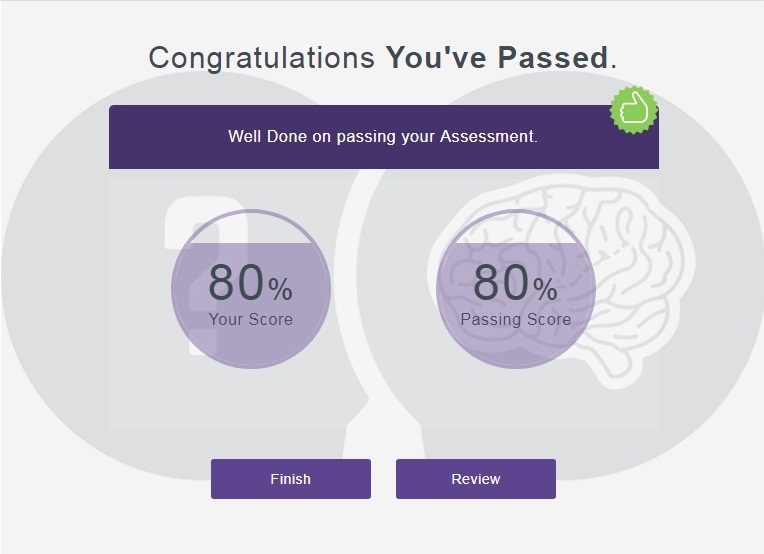 Human asset specificity arises in a learning-by-doing fashion through long-standing customer-specific operations. Site asset specificity refers to the successive stages that are immobile and are located in close proximity to one another so as to economize on inventory and transportation. 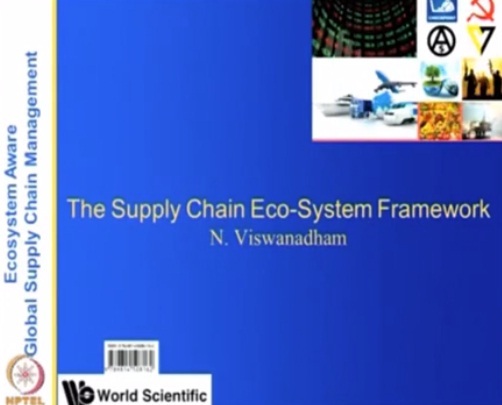 Risks to supply chain ecosystems include all possible social, political and environmental risks that may affect the ecosystem and the flows of goods, information and finance. Soft costs – Costs for information gathering, negotiation and monitoring contracts, trust building, networking, risk handling and mitigation, making up for cultural differences and miscommunication, compliance with safety regulations, labor laws etc. Asset Specificity: Supply chain specific assets, Resources, Institutions, Delivery infrastructure. Environmental uncertainty can come from suppliers, customers, competitors, regulatory agencies, unions or financial markets. Frequency of interactions between the buyer and supplier is importance for reasons of economies of scale. Creation of formalized agreement is a critical part of business performance and revenue generation. When in business either as Buying or Selling organization Negotiating and Contracting is key and one has no choice but to be good at it. Success in this set will depend on your ability to turn a NO into YES and not just that, negotiate terms that favor YOU. 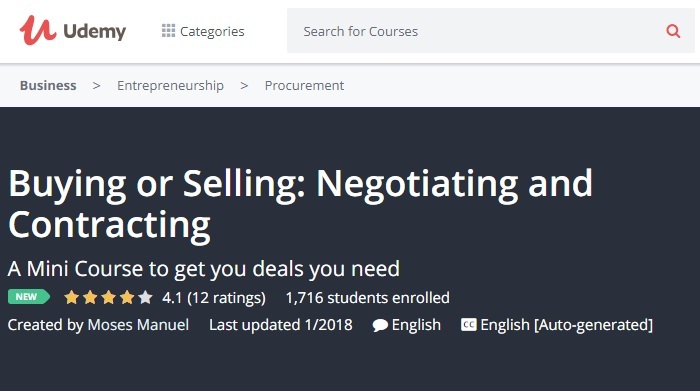 The thing is, with contracts come issues such as conflicts over performance and costs, timing, and quality of supplies, hence the need to negotiate if one is going to achieve the kind of results they expect.This mini course gives a summary of the process and activities you will go through as you do your negotiating and contracting.